World Land Trust has been engaged in addressing climate change through mitigation and adaptation for over 20 years when the issue first reared its head and as the challenges became evident. This was well before the Kyoto Protocol. As an organisation dedicated to the conservation of threatened habitats and their species, climate change was an issue we simply could not ignore. WLT has always emphasised the value of voluntary actions by individuals and forward-thinking business acting at whatever level they could, to support practical actions in the field, pioneering techniques and testing approaches to prepare the ground for the political process that must eventually follow. A central issue for WLT was avoiding the destruction of standing natural forest through land purchase and protection. WLT, with support from companies and the general public, and working through its overseas project partner organisations, has been instrumental in protecting and restoring hundreds of thousands of hectares of threatened tropical forest across the world, all supporting a wealth of endangered species. These forests can be linked closely to carbon sequestration – particularly in countries such as Belize, Mexico, and Paraguay where the threats are acute. 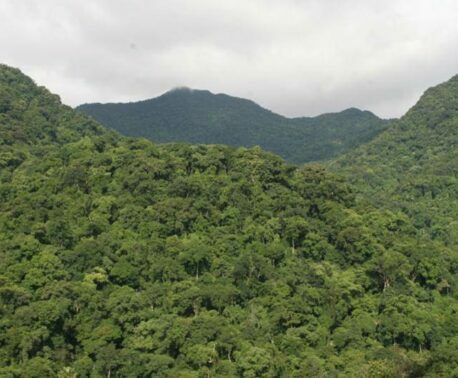 The importance of tropical forest protection is important because of its role in carrying carbon sequestration and adaptation to climate change as key co-benefits alongside conservation of critically important natural habitat. Forest restoration, in previously cleared areas, is also crucial in order to buffer the interior and maintain connectivity of forests. There is no question that the Copenhagen outcome was disappointing. Despite clear knowledge of the moral and practical issues at stake, the political vision and will to take action remains bogged down by narrower interests. But the meeting in Copenhagen did serve a purpose, if only to demonstrate the reasons for its failure. The problems have, and will not, go away. The next big opportunity is in Mexico in 2010, and there is no doubt this will continue to be a matter for intense discussion in the coming decade. The job we face now is to maintain the pressure. 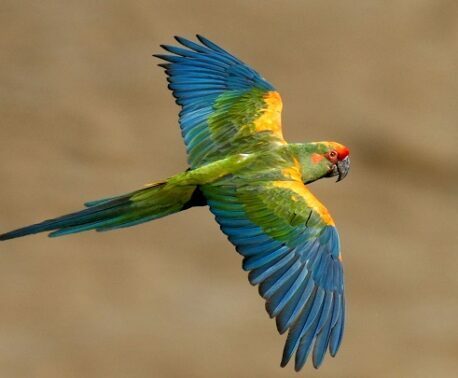 WLT's key aim is to save threatened habitats, with particular emphasis on tropical forests. And this is, in fact, one of the areas where significant progress has been made. The voluntary sector, including socially responsible corporate policy, is, as ever, ahead of the game and this is no time to lose momentum. Our aim is to push forward yet more vigorously with what we do, in partnership with the like-minded, until governments finally reach the consensus to meet the challenges that is required of them.